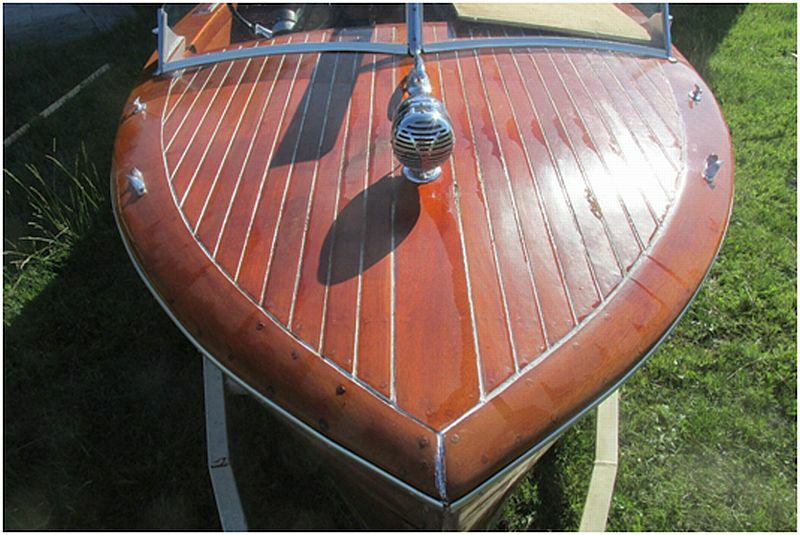 rated for 3500 lbs. 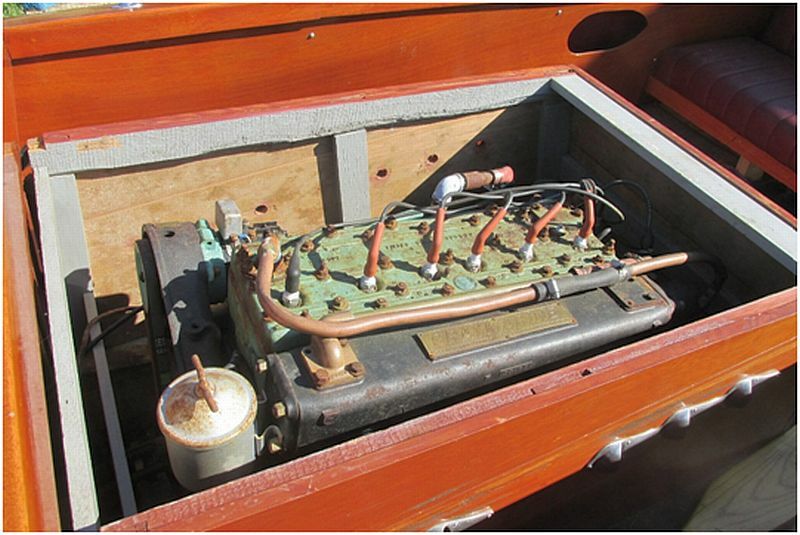 The trailer is in good condition. 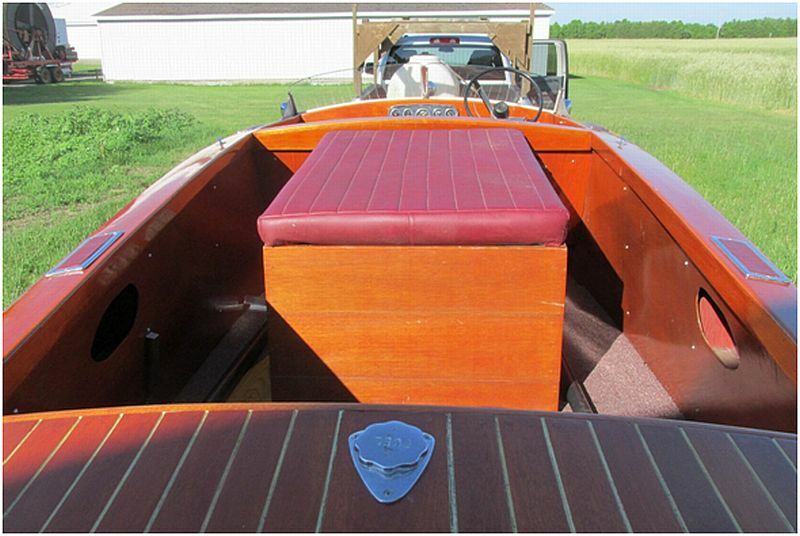 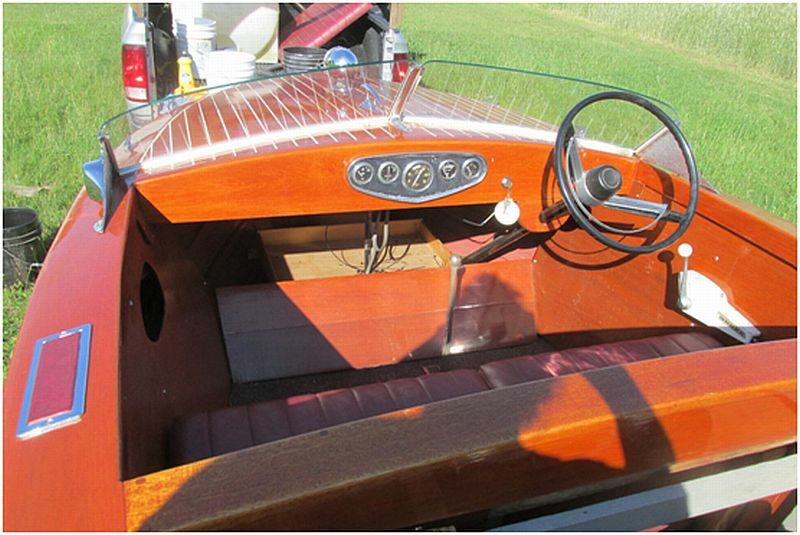 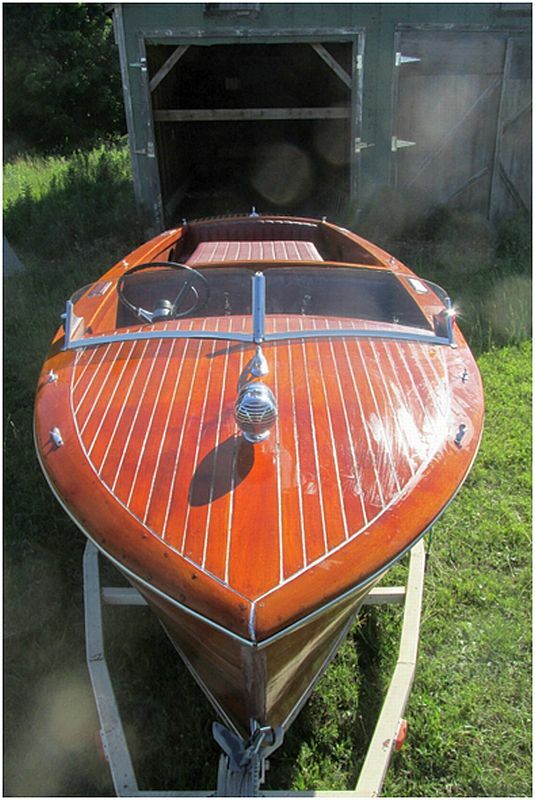 The mahogany plank runabout was completely restored by my late father following his retirement in 2010. 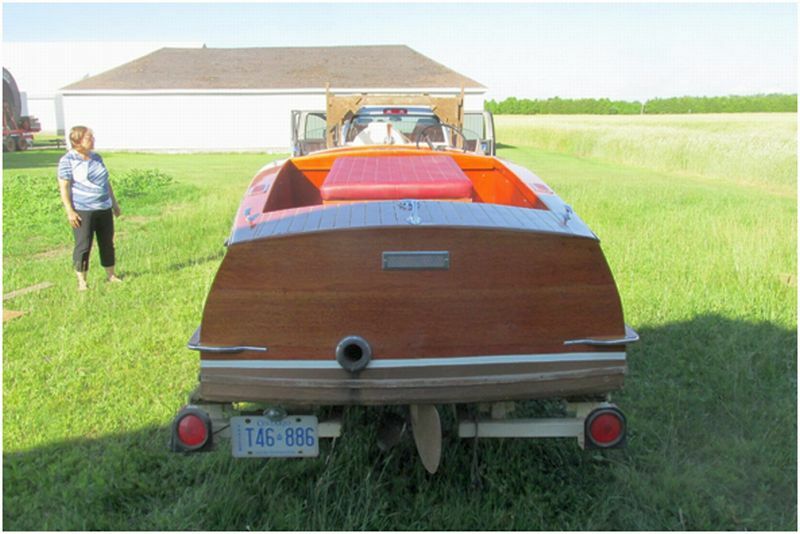 It has been stored indoors and never put in the water and includes a custom built single axle trailer. 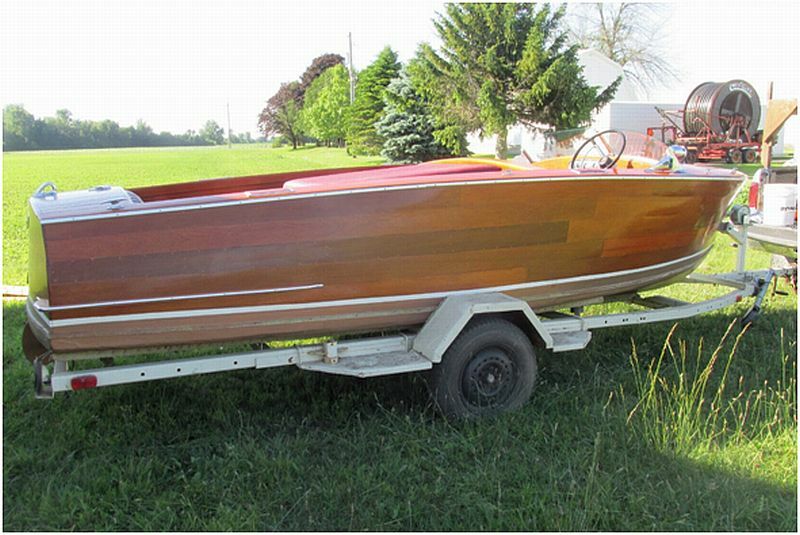 Complete with a rebuilt flat head 125 HP, 6 cylinder Gray Marine with Paragon transmission and professionally re-upholstered maroon seats. 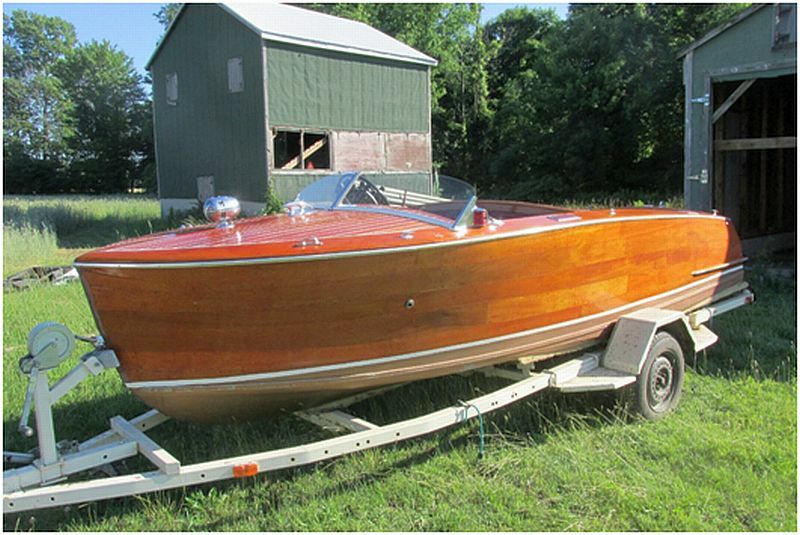 Quick Launch Marine Survey (QL1132) done in June of 2011, rated in good condition, appraised at $13-14,000.